Synopsis: Estimation is a difficult but crucial skill for an artist for hire. It helps determine the worth of your time, the feasibility of a project, and shapes how you are able to build your career. 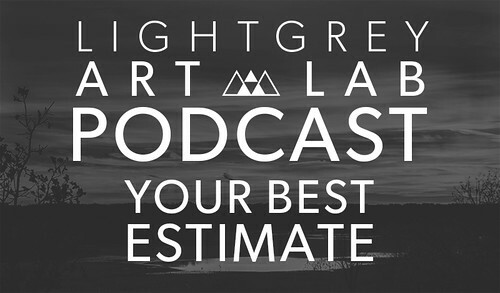 On this week's podcast, Lindsay, Jenny, Chris, and Francesca talk about estimating for clients, for scheduling, for grant writing, and for your own sanity.